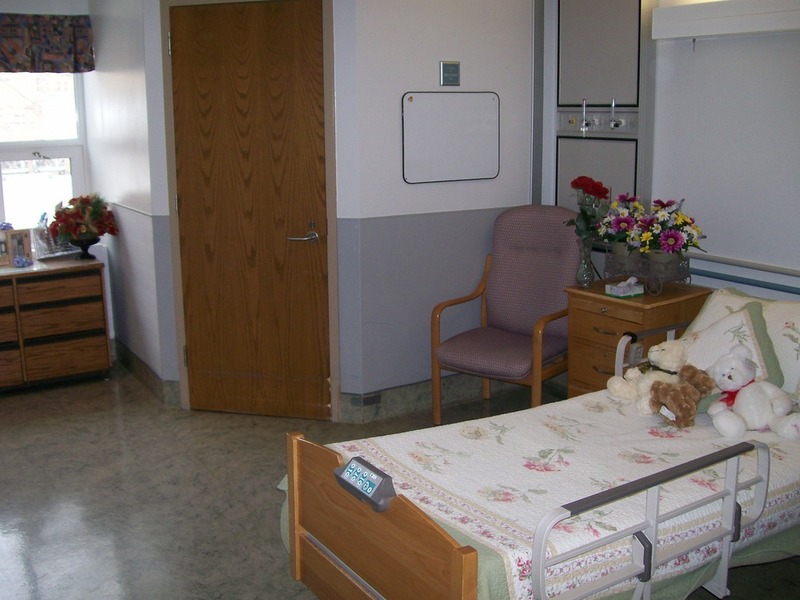 Each resident is provided with an electric bed, bedside table, chair, and wardrobe or built-in closet. Telephones are available in each room at no charge. Residents are also welcome to bring in their own television for their room. 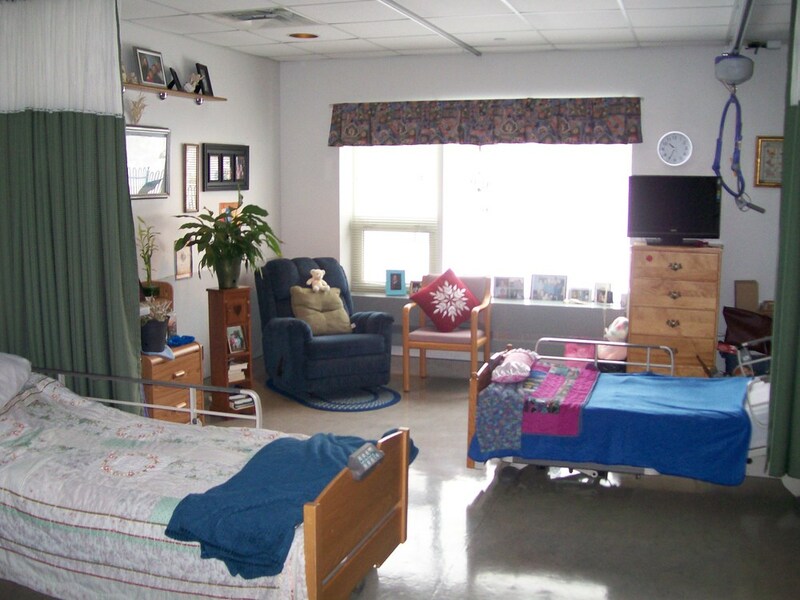 Residents are encouraged to bring a comforter, favourite chair or small piece of furniture and pictures to make their room homelike and comfortable.